External hard drives have arguably become one of the most sought after storage devices in recent years. The portable ones are fast gaining popularity; a recent market survey showed a large number of choice portable drives with different storage capacities available for a “few cents per GB”. Portable drives can be a savior, but that notwithstanding, can also screw everything up if something goes wrong. The following are a few advantages and disadvantages of portable drives. Cost effective: Portable drives are a better option over CDs, DVDs and Blu-rays for someone who needs long term storage. Storage Space: A 4TB hard drive costs just $100, providing the owner with a large storage space for a small amount. Copy Speeds: Advancements have seen copy speeds on drives reach as much as 10Gbits/s. Portability: Travelling, but you don’t want to go with that PC of yours? A portable drive is the best bet. Simply plug and play and you’re good to go. Plug and play: You don’t need to write a long string of commands on your PC for your portable drive to run. Many portable devices are plug and play enabled. Prone to theft: This is one major disadvantage of portable drives. 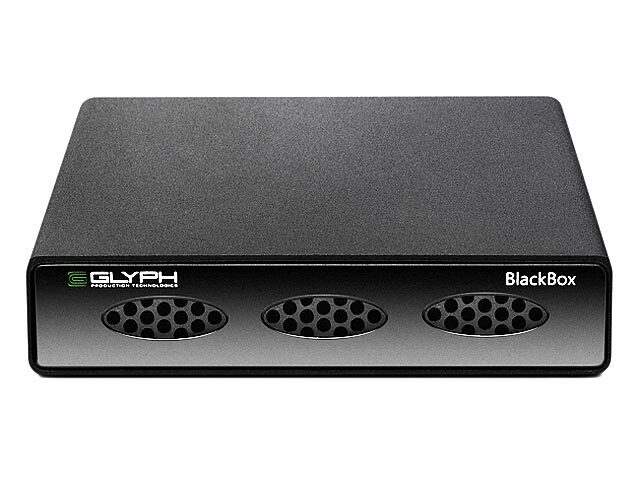 Data can fall into the wrong hands when these portable hard drives are stolen. Prone to easy damages: Portable drives are much more prone to damages when they fall, are exposed to unfavorable temperatures or are accidentally unplugged during transfer operations. Overheating: Unlike internal computer storage drives which have a cooling fan next to it, portable hard drive manufacturers in a bid to make them as portable and as lightweight as possible haven’t found a permanent solution to the issue of overheating in portable drives. Enough said about their advantages and disadvantages. Hard drives have undergone various changes over the years. The USB 3.0 comes under the spotlight below – a short review of the top choices included. Advancements in technology and a variety of specifications have led to the availability of a large number of USB 3.0 drives in the market today. Why USB 3.0? What about USB 2.0? What’s the difference? 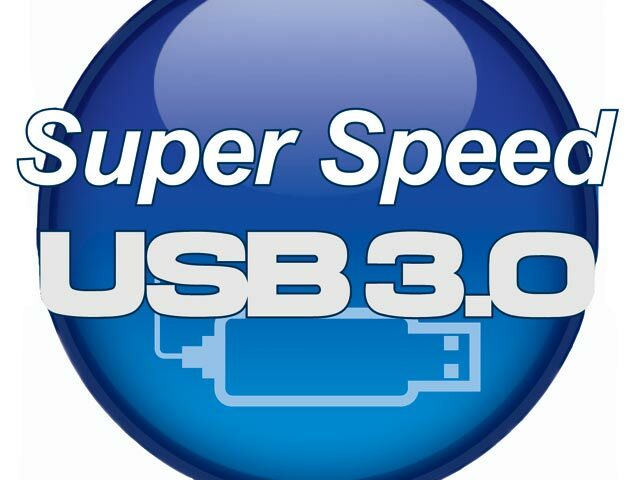 The journey of USB 3.0 began sometime in 1998 with the creation of the USB 1.1 which had very slow data transfer rates. Two years later, the USB 2.0 was introduced and the USB’s data transfer speed leap frogged to 480Mbits/s. It became a standard for many USB enabled devices designed up until 2008 when the world heralded the birth of the USB 3.0 with data transfer rates of about 5Gbits/s. Incredible, right? It didn’t stop there. There’s the all new USB 3.1 introduced in 2013 as an upgrade for the USB 3.0’s speed, placing it at par with the first version of Thunderbolt. The good thing is that each USB class is backward compatible with its predecessors except of course the USB 3.1 which isn’t backward compatible with the USB 1.1. Dual unidirectional data transfer paths where each path carries data in one direction and the other in the reverse direction leading to increase in data transfer speeds unlike the USB 2.0 with only one direction data transfer path. The USB 3.0 provides 900mA of power as against the under 500mA provided by the USB 2.0. Portable hard drive manufacturers have embraced the USB 3.0 technology as they outdo each other to produce some of the best the world has ever seen. As earlier stated, these portable hard drives come in various specifications which can either make it very expensive or less expensive. The SSDs (Solid State Drive) is a typical example. It’s high end and pretty pricey. 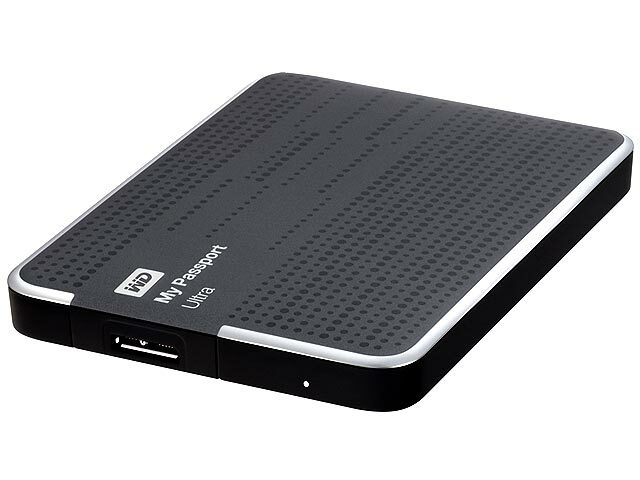 Here’s a rundown of 5 best USB 3.0 portable hard drives and why you should buy them. With a chic design, fast performance and a $90 Amazon price tag, this Seagate drive comes tops on our list of portable hard drives to buy. It comes with a 2 year warranty in 1TB and 2TB variants as well as in Platinum or Gold colors. 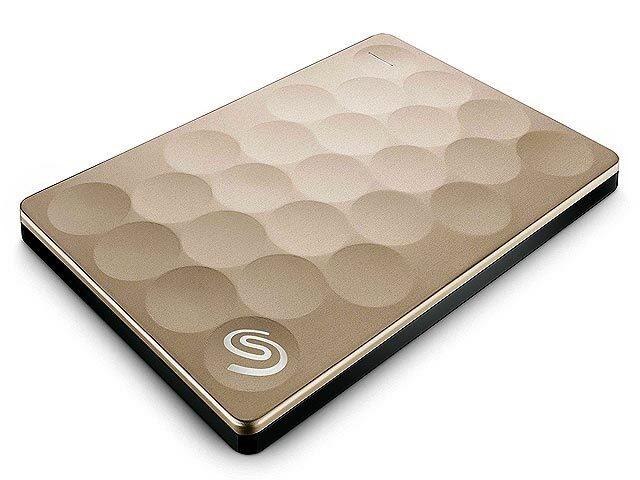 A Seagate Dashboard provides you easy access to back up your data to the drive. Downsides to the drive are its lack of encryption and USB-C port. This portable Samsung drive is almost ten times the price of the Seagate Backup Plus 2TB External HDD with an Amazon price tag of $715, but that doesn’t stop people from going for it. 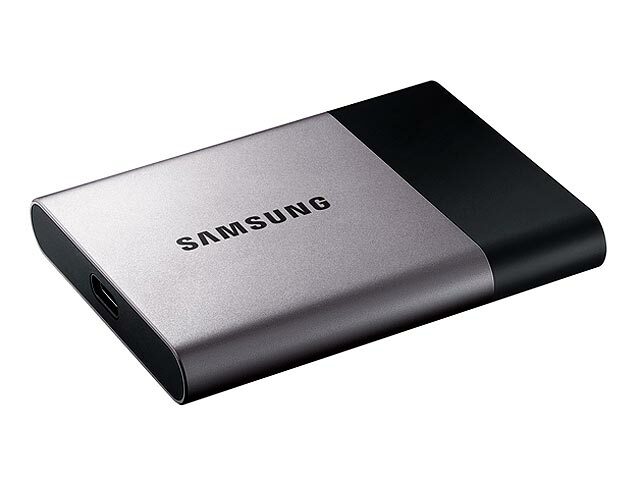 It’s an SSD, and has great advantages compared to the standard HDDs – the only downside being the price. This rectangular pocket-sized SSD comes with the USB-C port and USB-C to USB 3.0 cable which allows you to transfer files on USB 3.0 and 2.0 compatible devices. It’s Mac and Windows compatible and features AES 256-bit encryption. Rugged in looks and supporting USB-C and Thunderbolt 3 ports, this $120 portable HDD has only two downsides; it offers no encryption nor does it include any software. It however makes up for this with its 3-2-1 warranty policy and is bus powered like the two above, so you wouldn’t need external power for the drive. Its Windows and Mac compatible. Slightly different from the SanDisk Extreme 900 Portable SSD – which is about 4 times the size of Samsung SSD T3 – the SanDisk Extreme offers a reasonable amount of value for just about $93. It’s diamond shaped, ruggedly built and comes with AES 128-bit encryption. Downsides include lack of USB-C ports, plus it is not properly waterproof like the Extreme 510. With 256-bit AES encryption ability and a variety of colors, this portable drive from Western Digital is a must have. It comes with an 18-inch USB 3.0 cable and runs with the WD Backup Software. Retail prices ranges from $80 to $200 for the variants which include 500GB, 1TB, 2TB and 3TB. Solid State Drives (SSDs) are gradually taking over the storage market from the standard HDDs and with time, they’ll become much more portable than they are today for a lesser price. Get a portable hard drive and save yourself the stress of losing your precious data. About a year ago my computer died. For a day I didn’t know if I’d be able to recover the manuscript to a novel I had been working on for three years and had paid an editing firm several thousands of dollars to edit. Thank goodness some tech guys found a way to recover my files, but the episode made a believer out of me and I immediately purchased a backup drive. Now, I’m paranoid as heck and back everything up three times. Lesson learned. Thanks so much for explaining the different choices of usb 3 hard drive. You have me thinking of upgrading.